Lavish 200 views of the cove, ocean & marsh displayed to fine effect from the whole back of this house in a prized waterside neighborhood. 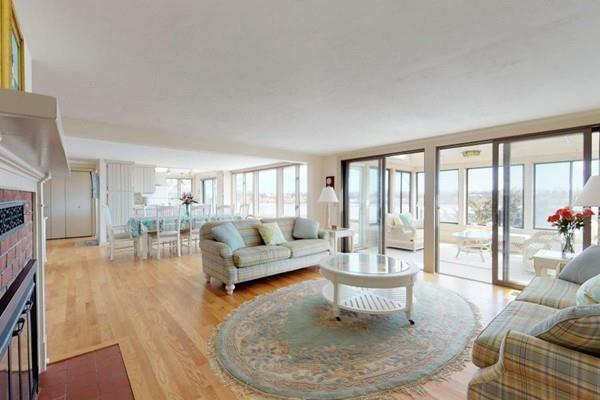 Sited on a gentle rise, this comfortable 9 room waterfront home is perched to take the breezes. Offering great privacy on 1.5 acres of upland plus additional land in conservancy. 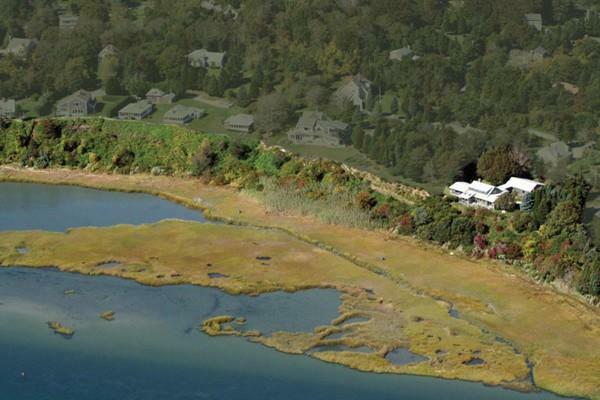 Private stairs to the water's edge afford easy access for kayaking and clamming and future mooring. 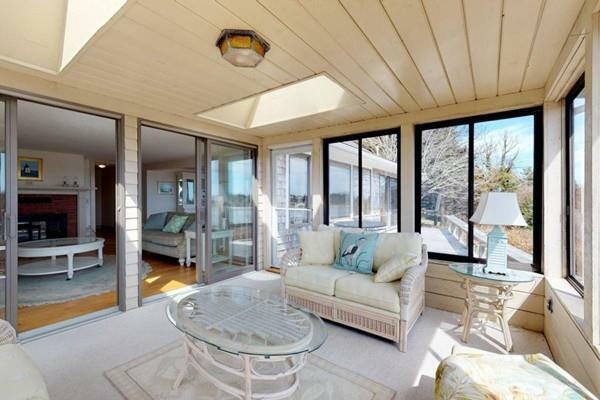 Your year-round hideaway promotes a leisurely lifestyle. This sprawling flexible 4 bedroom, 3 bathroom floor plan accommodates a crowd with its open living/dining/kitchen layout. 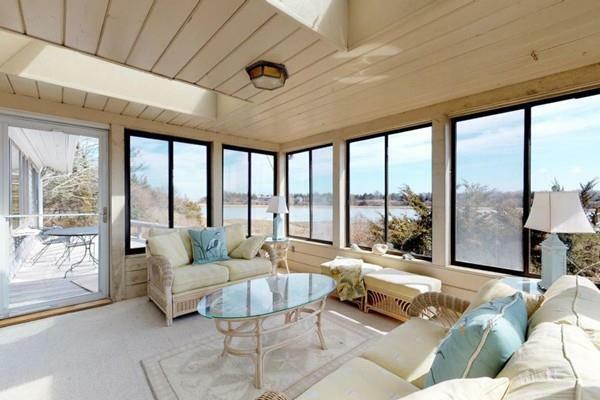 Generous sunroom provides sweeping vistas and direct access to waterside deck. Recent improvements include new roof and three updated baths. There is also a 2.5 car attached garage and workshop. Hike the lovely National Seashore Trails at neighboring Fort Hill. Watch the birds in the ever-changing marsh foliage. You will be spoiled for choice. Listing courtesy of Hardman Liberles of Gibson Sotheby's International Realty. Listing provided courtesy of Hardman Liberles of Gibson Sotheby's International Realty.